Amazon's biggest sale of the year is here! We've pulled the top 6 deals for your back yard and stock tank pool oasis. Prime Day savings end July 17th at midnight! Up to 53% off, so act quick! 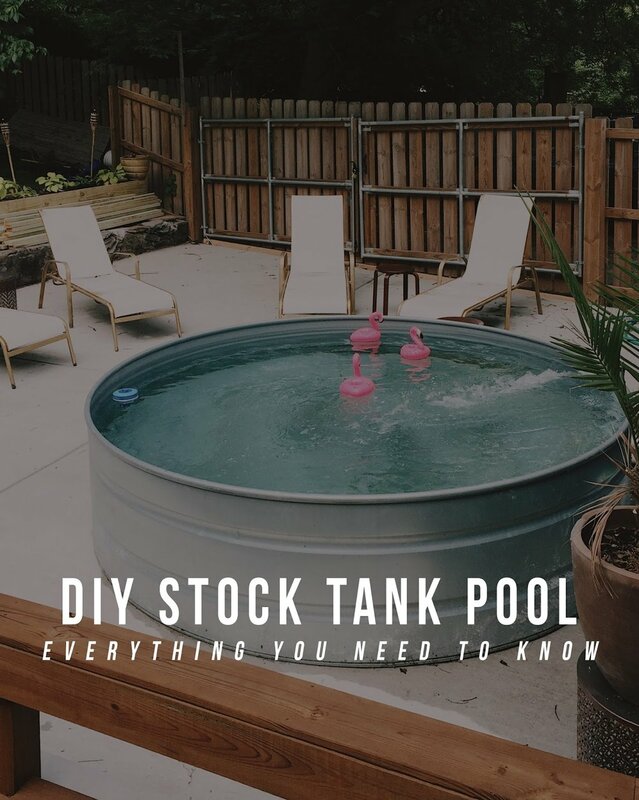 Fellow Nashvillians and all around brilliant creatives over at Hey Wanderer recently published a great blog post and Youtube video about setting up their DIY stock tank pool. It's a solid in-depth read with some good tips on what to look out for when installing your own stock tank pool. They even get into the differences between pond pumps and pool pump filters. 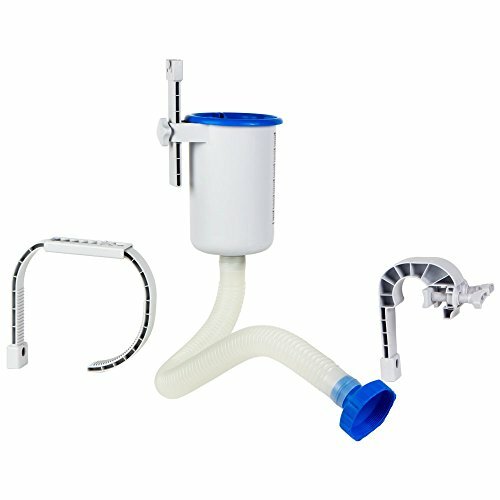 Our only other recommendation is to consider the Intex surface skimmer (plus pump filter) to help remove larger debris. Here's the link to their DIY stock tank pool blog post. Their video is below. Enjoy! Welcome to the Stock Tank Pool Blog! To get started, check our 3 step setup for stock tank pools. Or check out the kits: 8 foot stock tank pool, 6 foot stock tank pool, or the "mini" stock tank pool for just $99!